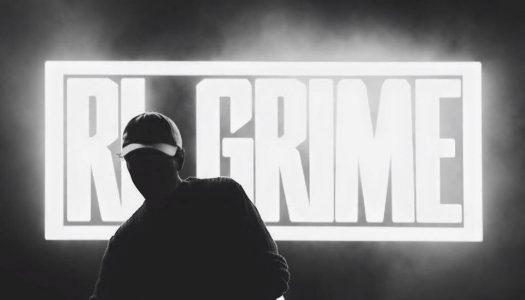 After months of speculation, the release date for RL Grime’s forthcoming NOVA album has arrived. 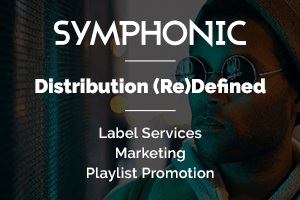 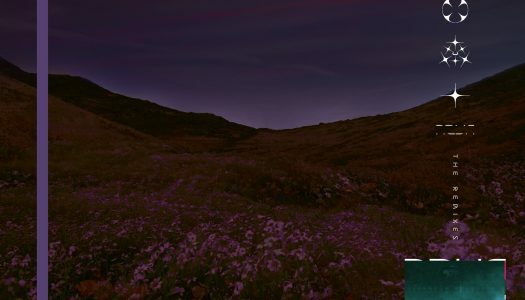 The upcoming album will be released on Friday, July 27. 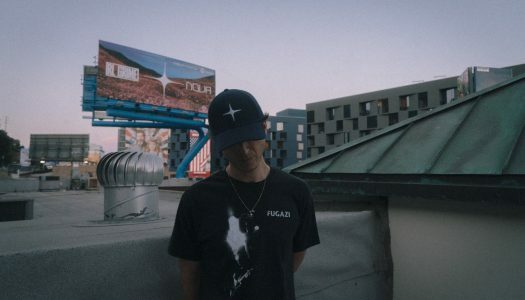 RL Grime has been painfully teasing us now with the echoes of his upcoming album, NOVA, ever since last year. 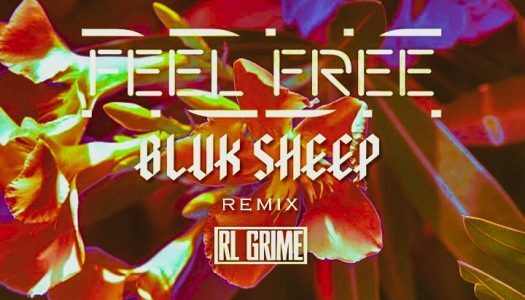 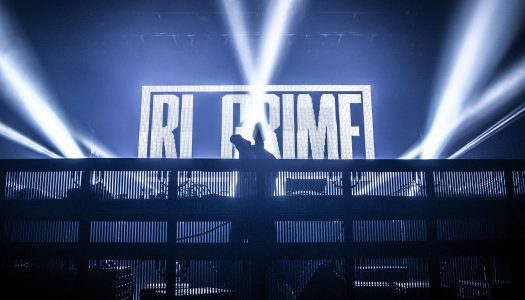 Fans has been impatiently waiting for any news about the forthcoming album from trap’s finest, RL Grime. 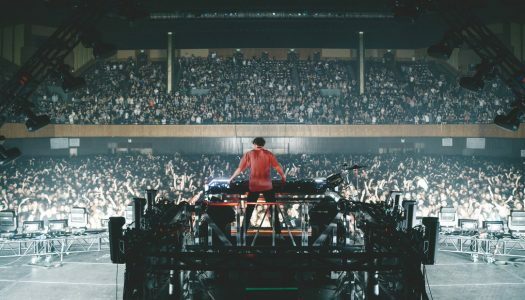 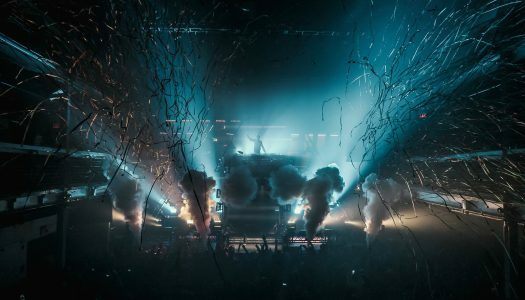 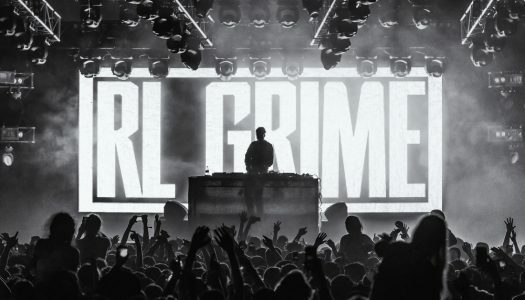 RL Grime has been destroying North America with his ongoing Nova Tour in honor of his upcoming album release. 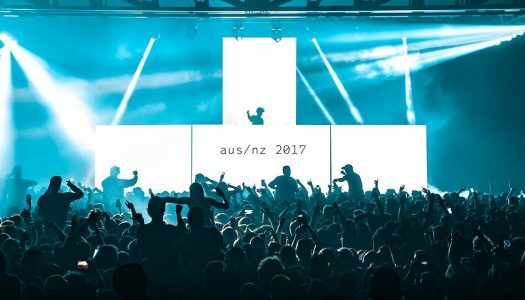 With support from graves and Kittens, the shows have been receiving unbelievably positive responses.